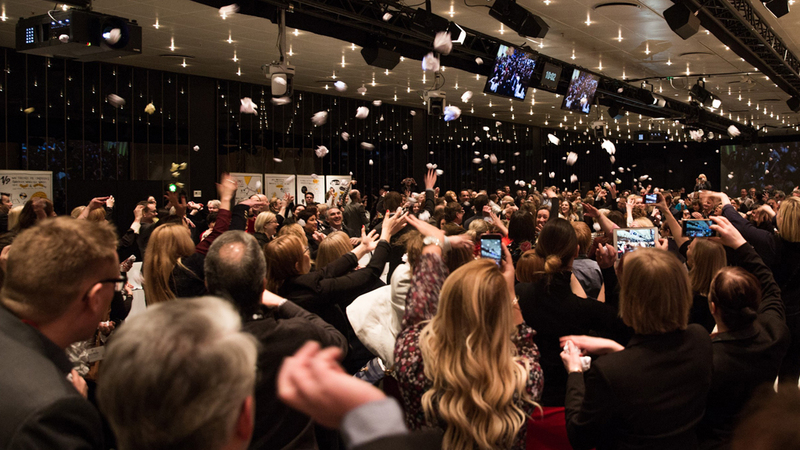 More than 400 meetings industry professionals gathered in Copenhagen on Feb. 7-9 to participate in MPI’s European Meetings & Events Conference, EMEC, 2016. 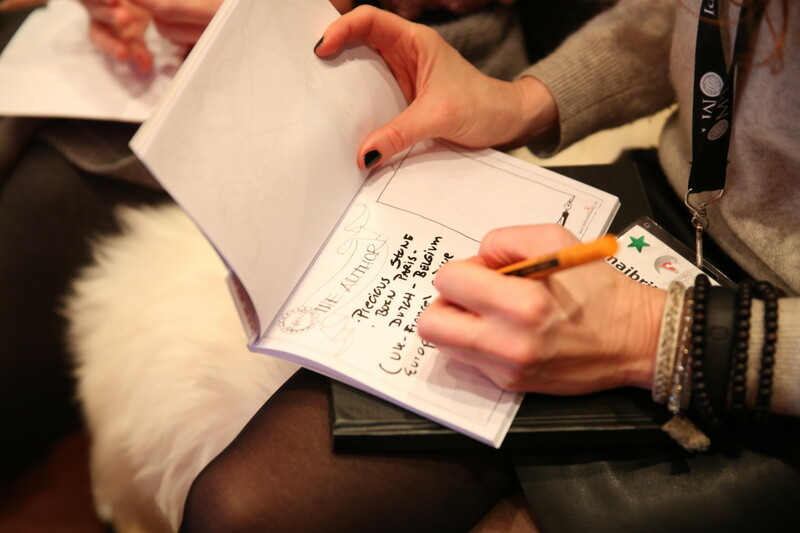 This year, MPI wanted to try something new: under the theme “write history”, the conference was executed in alignment with the Danish meetings design concept Meetovation. 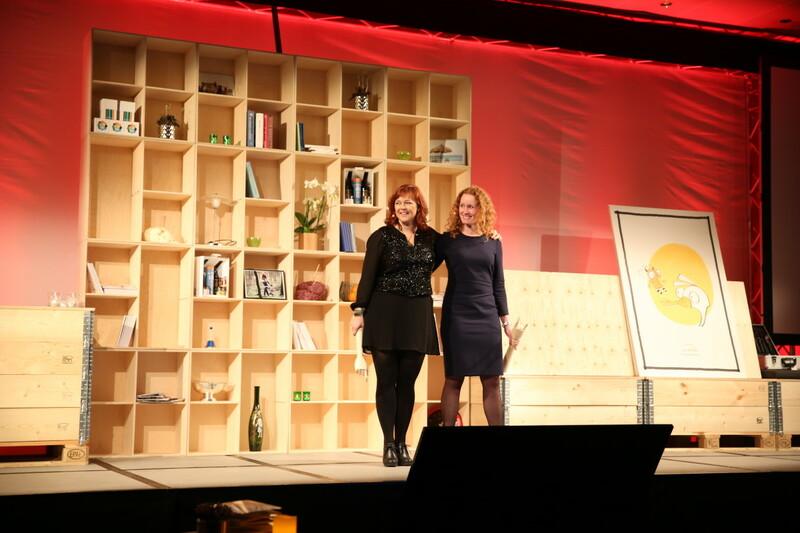 This is a guest post written by Marie Dobel from Wonderful Copenhagen Convention Bureau. EMEC 2016 in Copenhagen had Meetovation written all over it. For me, personally, this was my very first time attending the annually held conference, and it was also the first time ever that MPI HQ chose to implement Meetovation from A-Z, making sure that each session was built on one or more Meetovation elements: active involvement, responsible thinking, creative set-up, local inspiration and return on investment in meetings. In alignment with the educational nature of the conference, EMEC 2016 offered a number of different and experimental session formats, such as the Edulab sessions that included fishbowls and campfires, knowledge cafés and mash-ups. As a first-time attendee, I wish I could have been to all the different sessions! On Monday, I attended an Edulab session facilitated by Jessie States, Manager of Professional Development, MPI, that experimented with “Pick-a-Brain” and “Mash-up” session formats. During the first part of the session, the topic ‘educational meetings design’ was chosen, and two participants were crowd-sourced from the audience to form an expert panel. The remaining participants then asked them questions on the topic, enabling a peer-to-peer “Pick-a-Brain” learning experience. The second part of the session tested a “Mash-up” format, which functioned as a kind of facilitated brainstorm session. Participants suggested topics to debate, a few topics were selected by vote, and the selected topics were debated in an open-forum discussion. What was great about the latter format was that there were both suppliers and planners present, and they got to debate topics such as ‘how can hotels/venues offer the experiences planners are looking for’ and ‘how to address the communication gap that sometimes exist between a planner and a supplier’. Aside from making sure that all delegates were actively involved during EMEC 2016, the organisers ensured that ‘responsible thinking’ and ‘local inspiration’ were core elements in the conference. Even the sociable events and eateries offered plenty of ‘local inspiration’. 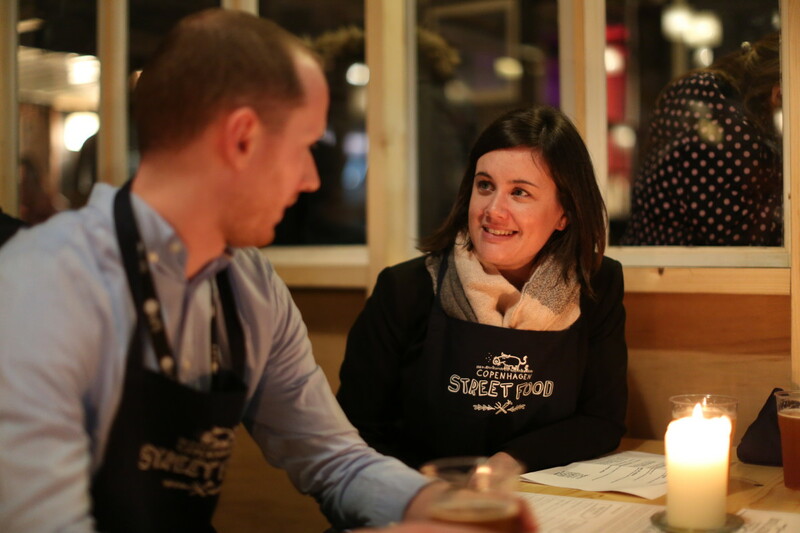 The venue for the opening reception on Sunday was Copenhagen Street Food, which is Copenhagen’s first of its kind, offering more than 35 different food stalls and placing an emphasis on sustainable décor and organic food. Right from the Brainfood served in-between sessions consisting of plenty of vegetables, seeds and grains helping delegates remain concentrated, to a CSR-initiative where hats, gloves and scarves were collected from delegates and donated to the Danish Red Cross, to educational sessions on how to reduce food waste and on how to successfully implement sustainability in meetings – it was obvious that MPI HQ was inspired by the host destination and Copenhagen’s reputation as Capital of Sustainable Meetings. On Tuesday morning my colleague Ulrika Mårtensson and I co-hosted the #BeeSustain Challenge session, focusing on how to drive innovation, meeting quality and ROI through sustainability and how to have fun in the process. The session format was highly interactive and switched to a new activity every 10-15 minutes. First, participants walked around answering questions and collecting cards, while they were tested on their commitment and knowledge about sustainability. Second, seven experts were brought in to give a brief presentation of different topics addressing sustainability in meetings. I was one of the experts, and spoke about the #BeeSustain campaign launched by Copenhagen CVB, and I was joined by Guy Bigwood, Group Sustainability Director, MCI, Jonas Wilstrup, Convention Director, Wonderful Copenhagen, Olimpia Ponno, Ponno Consultancy, Andrew Walker, Event Manager – MPI, Oliver Maxwell, ByBi (City Bee) and Rasmus Scheelke, Restaurant Rub & Stub. The presentations were followed by Q/A’s, and the participants were also encouraged to share their own case story, which facilitated a great amount of peer-to-peer exchange and interaction. Before leaving the session, participants were asked to cast a vote by placing a sticker on a cardboard wall, indicating to what extent they had now been inspired to “#BeeSustain” and implement sustainability in their work: 77 per cent answered that they were now ready to #BeeSustain, and no one answered that they would never work with sustainability! In my opinion, the session format can be easily transferred to address other topics than sustainability as well, because the high level of involvement and interaction creates a varied session optimal for learning and with the potential for striking up new ideas and business. Taken together, the EMEC 2016 was a great experience – both from an educational and social standpoint – and I look forward to next year’s event in Granada, Spain.